From East to West Making Community Service Available to All! 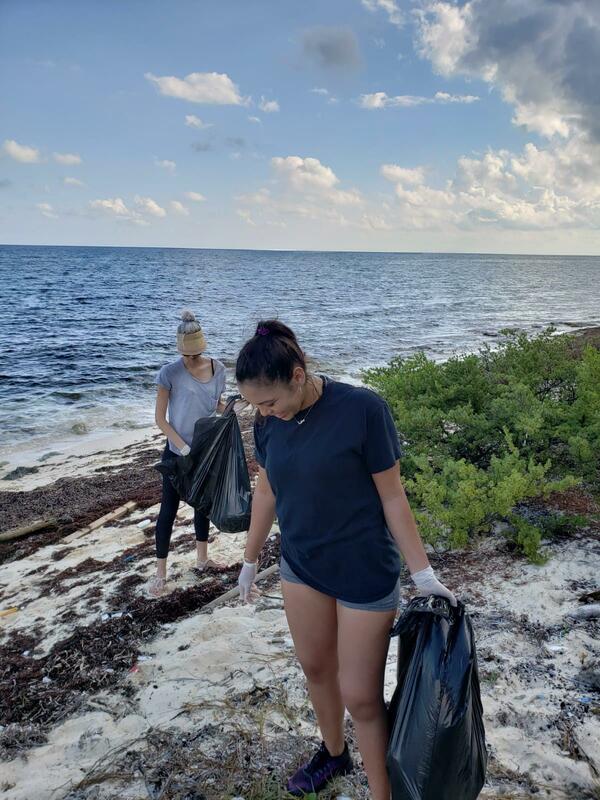 In September 2018, Rotaract Blue met at Barkers National Park to help keep our beaches clean. 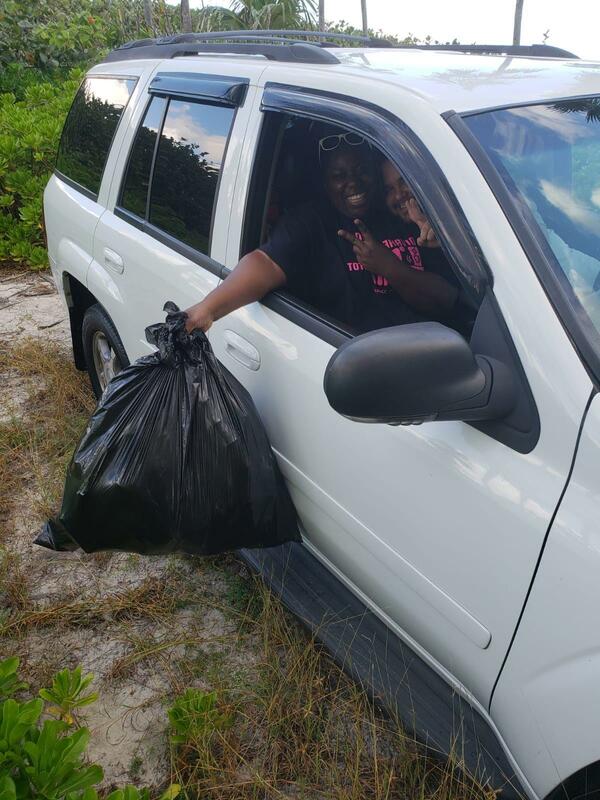 In an effort to ensure Community Service was available to all - we extended our cleanup efforts from West to East! It was a great morning hosted by Prospective Courtney. 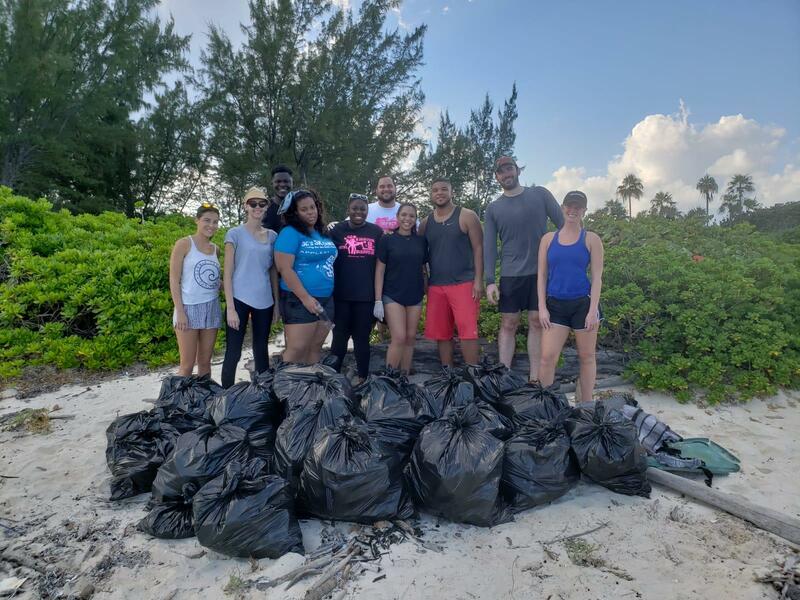 Thank you Blue Crew for doing your part to help keep our beaches clean! Secretary Lou-Anne and visitor, soon to be prospective, Angie keeping a close eye out for trash! Who else can look this cute at 9AM? VP Dona and Treasurer Brandon living their best lives.